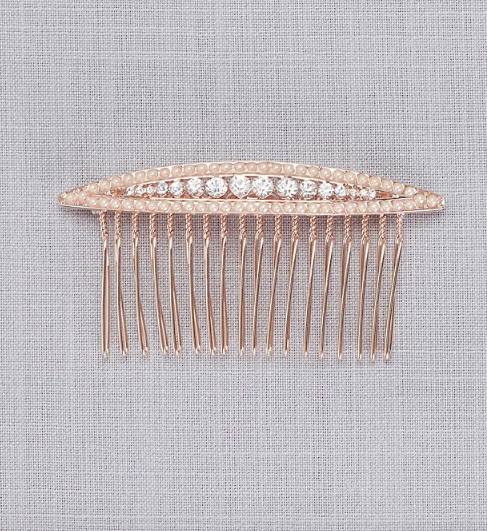 Karen has a gorgeous vision for her bridesmaids. Her spring wedding is shaping up to be exactly what she’d always dreamed. She and her fiancé want bursts of color, lush greenery and florals, all housed in a simple outdoor tent with a large enough dance floor for their 100 guests. Karen knows that her bridesmaids dance to the beat of their own drum, and she wouldn’t change it for the world. Apart from a color spectrum of mauvy pinks, Karen is happy to let her bridesmaids have some freedom and individuality when shopping for their bridesmaid dresses. The trouble, however, was managing all of it. With everyone’s input and ideas, it was tricky finding an all-inclusive way to keep track of everyone’s attire. She had an epiphany and realized that she could create a registry that included all her bridesmaid dress choices (with a few selections of her own), accessories, and even shoes. Her bridesmaids were able to shop all from one place, mark the dress they chose as “Purchased”, and Karen was kept updated the entire time. 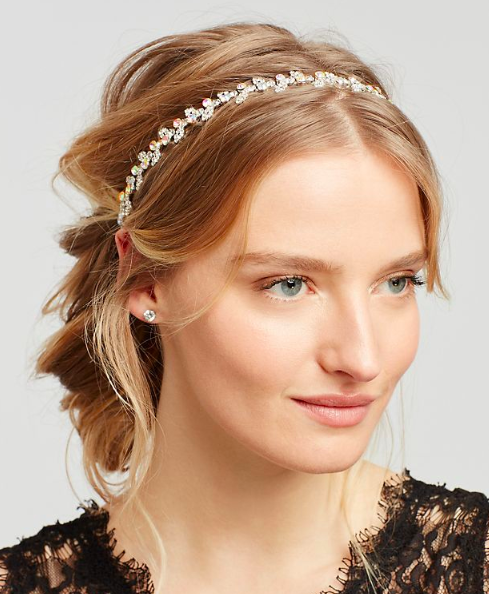 She’s confident that her big day will look perfect, and her bridesmaids will be comfortable in their attire. It’s going to be a fantastic day everyone will remember forever. Does a mismatched bridesmaid dress registry sound like something you’d try? 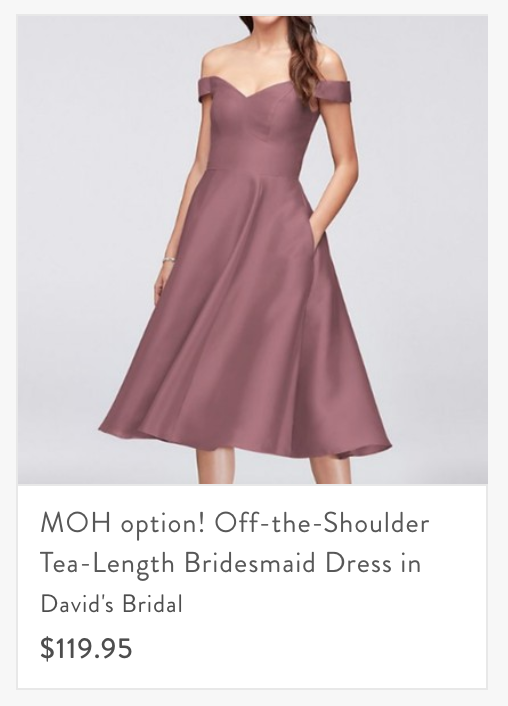 How do I get started planning for mismatched bridesmaid dresses? We’ve created a handy Blueprint Guide on 6 things to know when choosing mismatched bridesmaid dresses. You can read all our tips here. When you’re ready, sign up for Blueprint and start creating your registry! How do I add dresses and accessories from other websites? Our ‘Add to Blueprint’ button is the perfect tool for adding products from any retailer’s website. All that is required is a quick installation of the button to your desktop internet browser. Looking at a pair of shoes that would be perfect for your bridesmaids? While on the product page, click the ‘Add to Blueprint’ button. With one click it’s added to your registry. 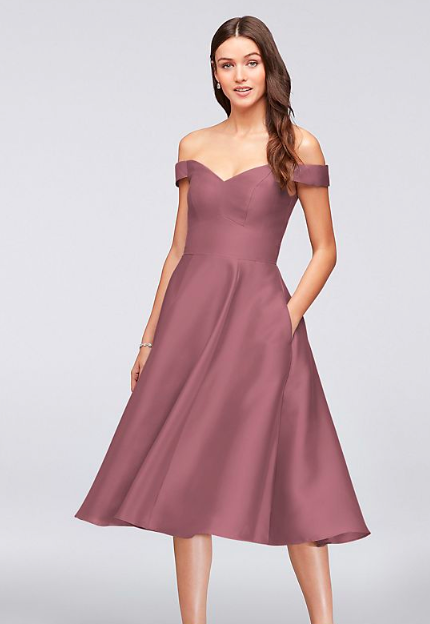 How do I label dresses I chose for specific bridesmaids? Is there a fee to using Blueprint? Blueprint is free for you and your gift-givers to use. Gifts are purchased by your gift-givers directly from each stores, and are only responsible for the purchase price and shipping of the gifts. 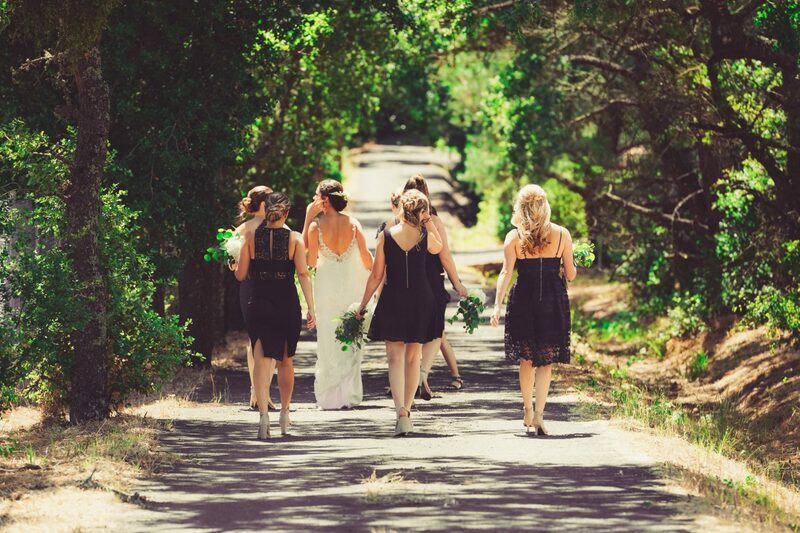 How do I share my mismatched dress registry with my bridesmaids? We recommend sending a simple and decorative email invite to your bridesmaids. It’s best to deliver this information as early as possible, to allow for your party to select their dresses. We recommend sharing at least 12-16 weeks before your wedding to account for delivery, potential returns, and alterations. You can also share your registry URL as a direct link to your registry. Your custom URL can be found, and edited, in your Registry Settings. You can add our favorite items from Karen’s bridesmaid dress registry, or you can browse her full registry here. Get started on your mismatched bridesmaid dress registry today! See Karen’s full registry here and read our guide for planning for mismatched dresses. Get a jumpstart on your bridal shower registry and create the perfect wishlist for the occasion. There’s something beautiful about a classic wedding gift registry: two people, devoted to each other and to building a home that they’ll share.